Mars One space colonisation company declares bankruptcy - Dr Wong - Emporium of Tings. Web Magazine. Mars One, the Dutch company that held an open call for volunteer astronauts to settle on Mars, has gone into liquidation. 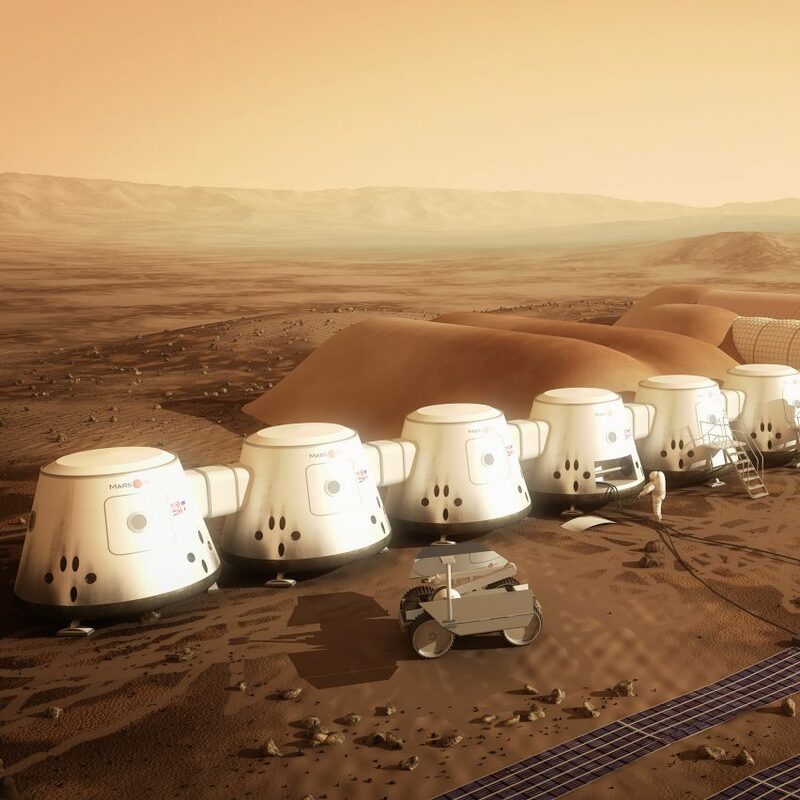 Dutch entrepreneur Bas Lansdorp, CEO and co-founder of Mars One, set out to colonise the red planet by 2023 with a proposal for a series of modular inflatable life support units. 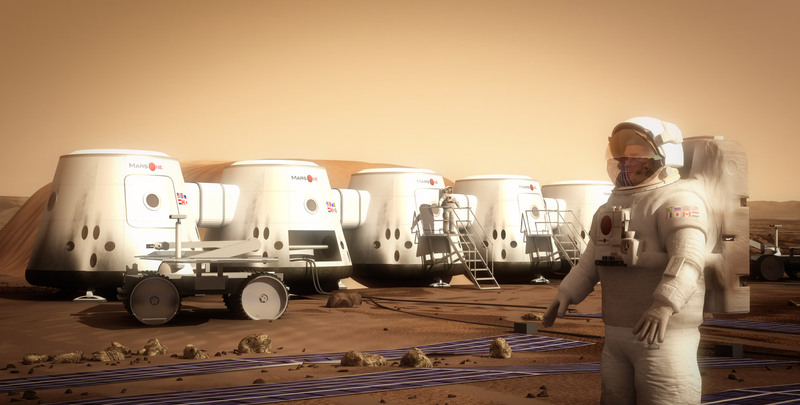 The company, a combination of Dutch non-profit Mars One and the for-profit Mars One Ventures, was declared bankrupt on 15 January 2019. In 2013 over 200,000 people reportedly answered his call for applications to be the first four humans to take a one-way ticket to Mars. Mars One planned to use third-party aerospace hardware and technology adapted from existing systems in its mission to colonise the planet. Lansdorp reportedly planned to use the Falcon Heavy and Dragon rockets developed by SpaceX, founded by Elon Musk, to launch robots and later human settlers into space. 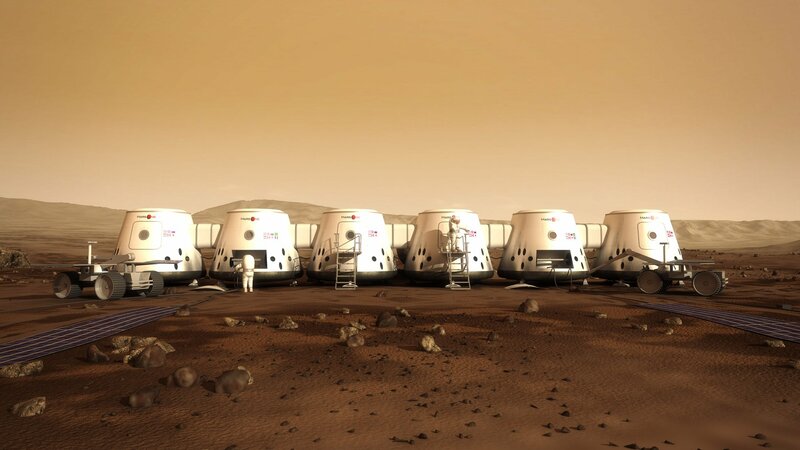 Mars One planned to have a colony of 20 people living on Mars by 2030. Swiss company InFin Innovative Finance AG acquired Mars One in a reverse merger in 2018, giving the space exploration venture access to the Frankfurt stock exchange to raise capital. But attempts to make Mars One’s mission to Mars financially viable appear to have failed. The company had been widely criticised by the space exploration community, who expressed skepticism at everything from its budgets to its ethics. The Space Review published a lengthy essay detailing why the mission was doomed, including issues such as its reliance on untested technology, and the lack of mental health support for the would-be astronauts. Space policy expert at George Washington University John Logsdon told Buzzfeed News the scheme, which had no contracts signed with the space industry, was a “scam”. An applicant to the Mars One astronaut programme went public with claims that the selection process involved a points system that encouraged applicants to donate to the venture. They also alleged Mars One had inflated the number of applications it received by a factor of 100. Although Mars One will not complete its mission to Mars, many other organisations are dedicated to colonising the planet. NASA recently held a competition to design a 3D printed habitat for Mars, while Italian architect Stefano Boeri has designed a concept for an eco city on the planet. In other off world news startup Orian Span has plans to open a luxury hotel in space by 2022. Dezeen has approached Lansdorp for comment. Images courtesy of Mars One. 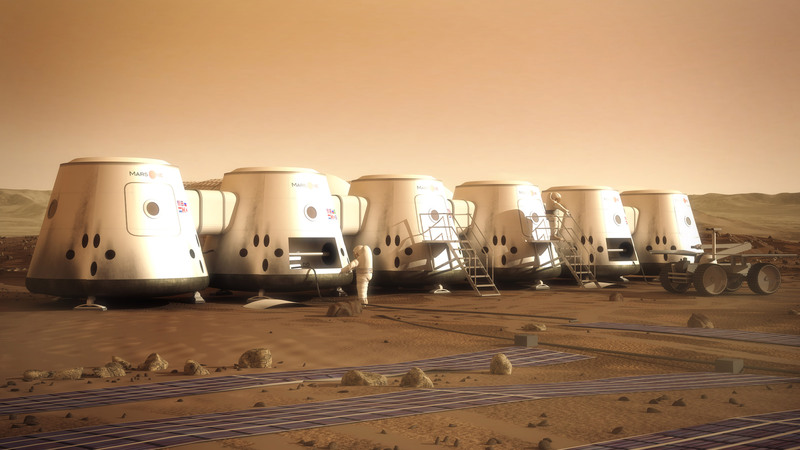 The post Mars One space colonisation company declares bankruptcy appeared first on Dezeen.